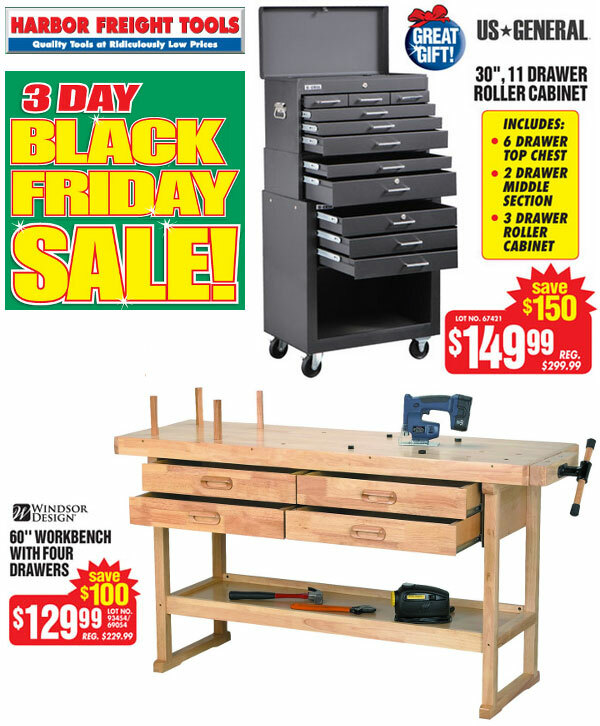 Re Harbor Freight items – “LIMITED QUANTITIES AVAILABLE”!!! Consider calling ahead for expected quantity available at the store(s) in your area and whether they will hold any back for Sat and Sun. Bottom line, you snooze, you loose.